The Purchases Unit is responsibile for the acquisition of goods and services for all departments and sections of the Mona Campus. 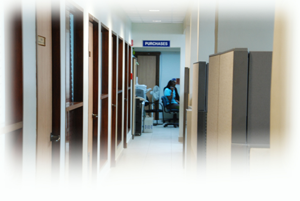 We provide year long purchasing services and activities for departments that require on-going support. Our staff has been trained to process all departmental requests and to offer assistance and guidance in meeting the varied needs of the departments. We are committed to providing these services based on the principle of integrity and dedication to customer service. We foresee further growth and development for our staff to strengthen our capacity to offer paramount service and proficient collaboration with our customers. The Unit also carries out all customs related duties for the Mona campus.